No, non ci furono soltanto gli uomini a solcare il Mediterraneo. Le idee si incarnarono in figure e proposte immaginifiche, oggi leggendarie, capaci di scavalcare i secoli e imporsi con autorevolezza sino ai nostri giorni. Una ebbe nome di Antigone e custodì le ragioni del cuore difendendole contro le leggi e contro i divieti sociali, dichiarando espressamente che le ragioni del sacro hanno una loro dignità, così come la diversità del pensiero e come l’assoluta originalità della persona umana. Tormentata è stata tale dialettica, che passa, ancora, attraverso il corpo e la storia delle donne ma, proprio per questo, è divenuta esempio di ogni lotta e di ogni desiderio di evadere dal non voler crescere o quanto meno cambiare. 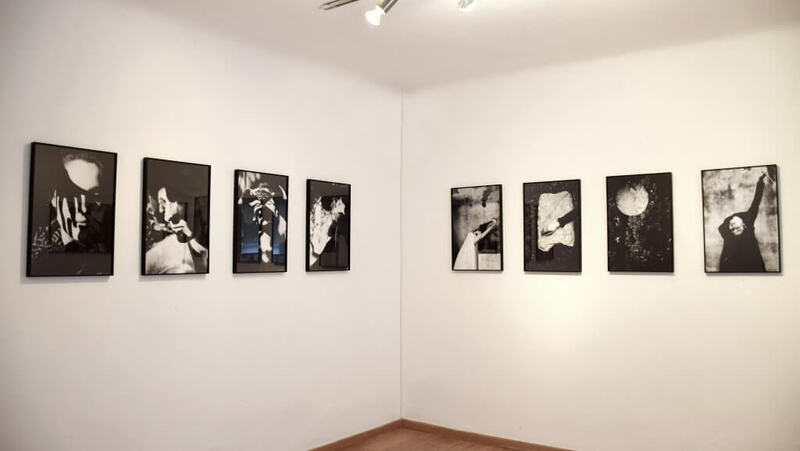 La composizione fotografica dell’Autrice si richiama in maniera appropriata ai ritmi scenici delle grandi teatralità mediterranee laddove “l’odeon” fu, appunto, teatro di civiltà, oggi tutte da recuperare. Testo critico scritto da Pippo Pappalardo storico e critico della fotografia. No, there were not only men in the Mediterranean. Ideas became embodied in legendary figures and imaginative proposals, legendary today, capable of overcoming the ages and gaining authority until today. One had Antigone’s name and guarded the heart’s reasons by defending them against laws and against social bans, expressly declaring that the reasons for the sacred have their own dignity, as well as the diversity of thought and the absolute originality of the human person. Tormented has been such a dialectical, which still passes through the body and the story of women, but for this very reason has become an example of every struggle and every desire to escape from not wanting to grow or at least change. The photographic composition of the Artist recalls appropriately to the stage rhythms of the great Mediterranean theatricals where “odeon” was, in fact, a theater of civilization, nowadays all to be recovered. Critical text written by the critic and historian of photography Pippo Pappalardo. Photographe invité , Antigone Kourakou / Grèce. Antigone Kourakou est conservatrice et restauratrice d’art. 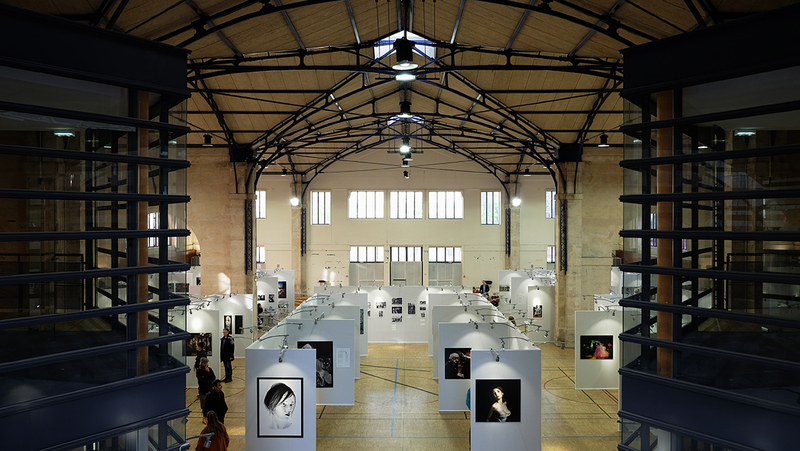 La photographie est devenue l’une de ses principales activités en 2010. C’était alors pour elle un moyen de rechercher et d’exprimer un sens esthétique personnel. Lorsqu’on observe les photographies d’Antigone Kourakou, on perçoit pleinement toute l’étendue suggestive de la photographie abstraite. Bien qu’il n’y ait que peu d’informations visuelles qui relient les images aux scènes réelles, aux situations et aux événements qui les ont engendrées, les photographies nous invitent forcément à l’interprétation. Dans ses photographies, même quand le sujet est représenté en entier, l’intention derrière tel ou tel sujet photographié demeure insondable. Cependant, les détails des visages, les silhouettes lointaines, les paysages ou les espaces clos photographiés depuis des angles de vue différents se retrouvent unis dans une forme concrète d’approche photographique. Guest Photographer , Antigone Kourakou / Greece. Antigone Kourakou is arts curators and restorer. The photograph is become one of this main activity in 2010. It’s for her a way to research and express a personal aesthetic meaning. When we look the photographs of Antigone Kourakou, we see fully all the range of the abstract photography. 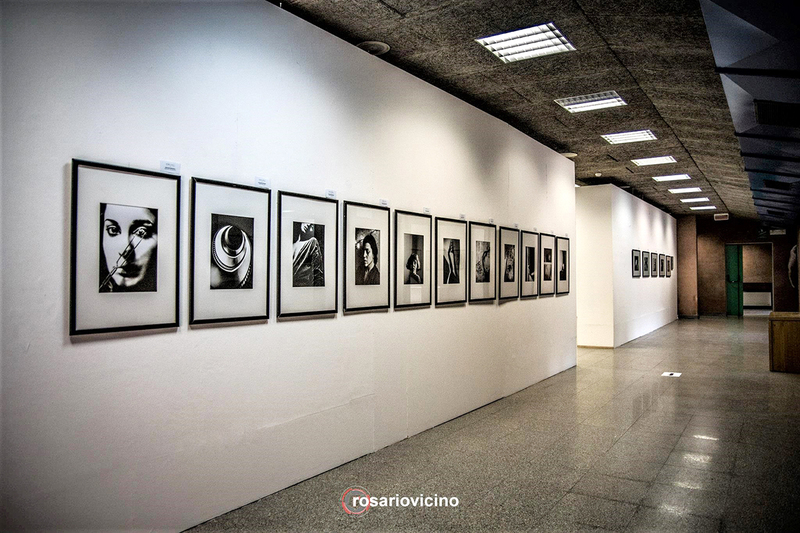 Although there is only some visual information, the photographs invite us inevitably at the interpretation. In her photographs, even if the subject is not shown in entire, the intention behind each subjects photographed stay mysterious. However, the details of the faces, the distant shape, the landscape or the closed spaces photographed from different point of view meet united in a concrete shape of a photographic approach. 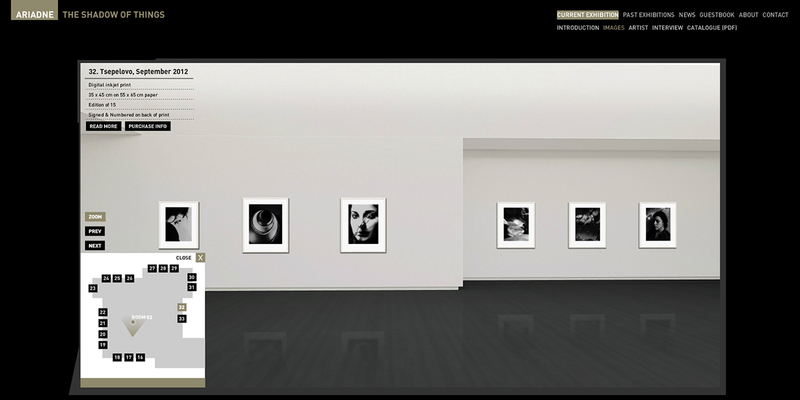 The exhibition “The Shadow of Things” presented and can be visited on the digital platform of Ariadne Photo Gallery.